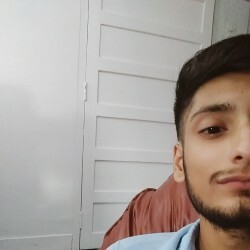 @IN-Manpreet-95 is a 23 year old Bisexual Male from Rakehti, Uttar Pradesh, India. 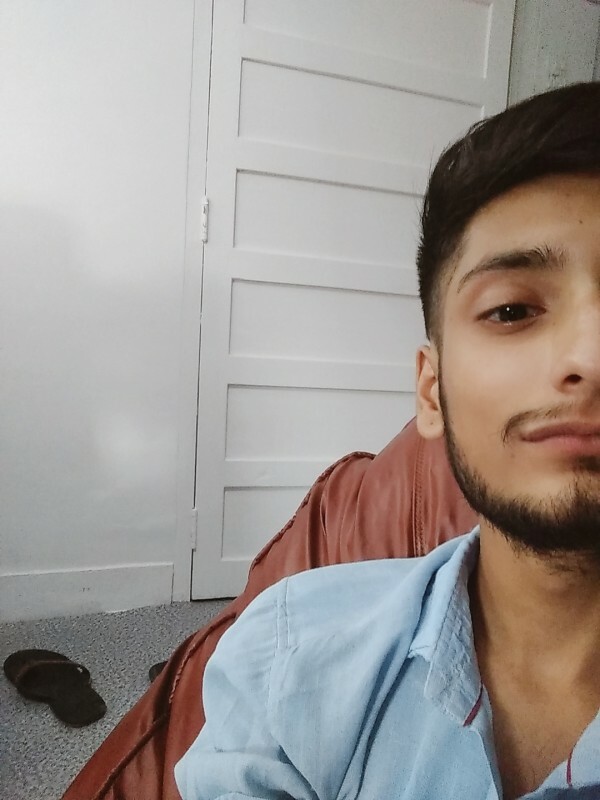 He	is looking for Friendship, Chat, Travel Partner, Casual and Other Activities. I'm an artist.. looking for friendship first after that we'll see.